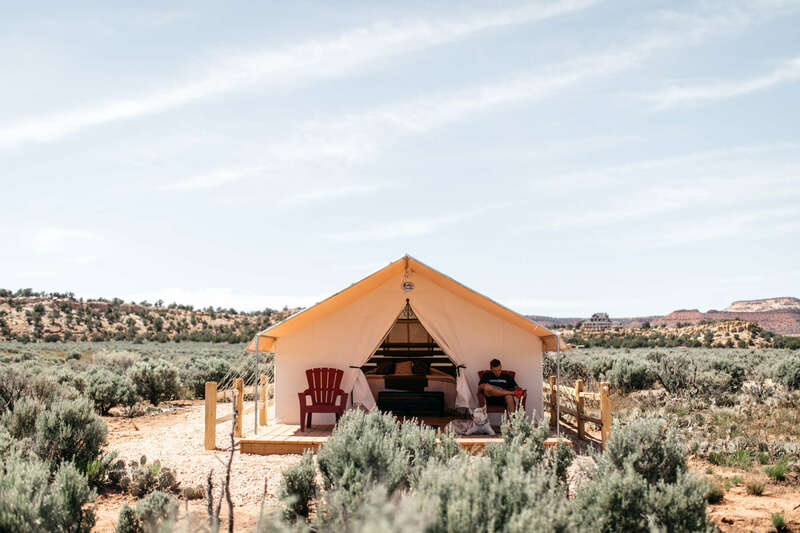 Home » Kanab Blog » Uncategorized » Congratulations to BaseCamp37 for winning the title of best Hipcamp in Utah for 2018! We are so happy you call Kanab home! 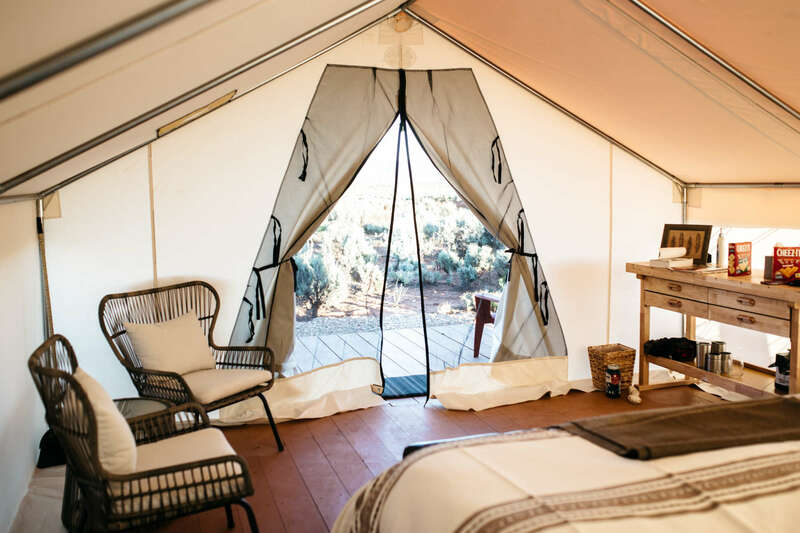 If you’re looking for an amazing glamping experience in Southern Utah surrounded by incredible scenery and paired with great hosts, look no further than Basecamp37. Amy will help you with anything you need. Be sure to ask for her recommendations on local area hikes, she has some of the best insight! Congratulations again Basecamp37, you’re awesome! We are so happy you call Kanab home! 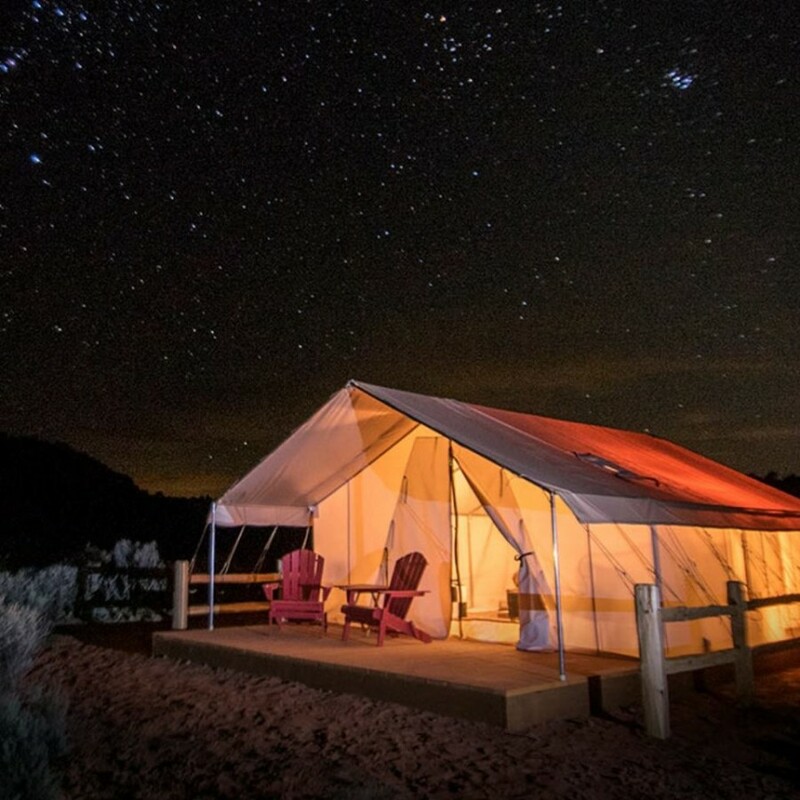 If you're looking for an amazing glamping experience in Southern Utah surrounded by incredible scenery and paired with great hosts, look no further than Basecamp37.